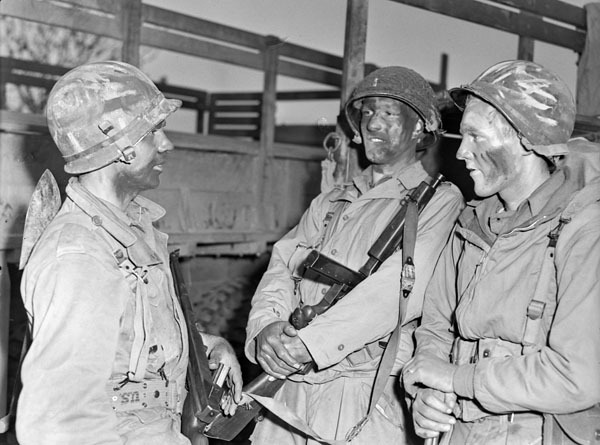 The First (or 1st) Special Service Force, nicknamed The Devil’s Brigade, was a combined Second World War Canadian and American commando group. It was located and trained at Fort Harrison near Helena, Montana, United States. 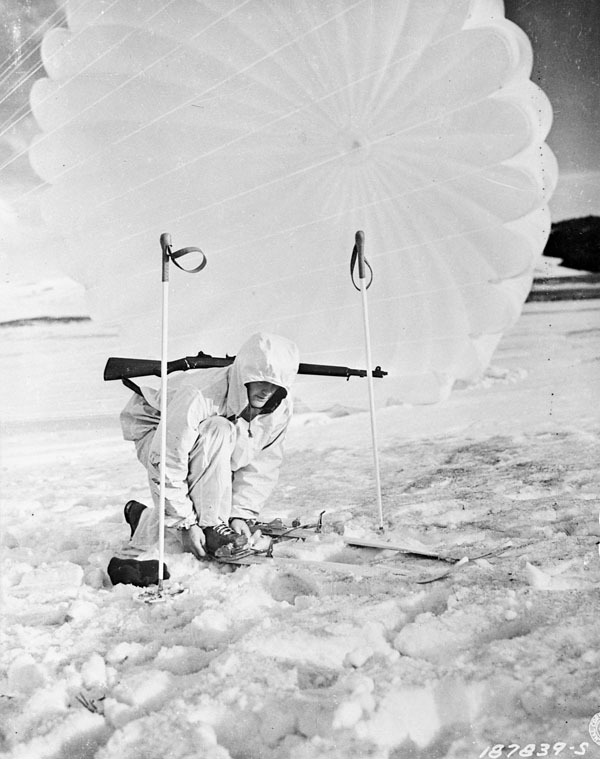 Force members received intensive training as ski troops and in stealth tactics, hand-to-hand combat, the use of explosives for demolition, parachuting, amphibious warfare, rock climbing and mountain warfare. 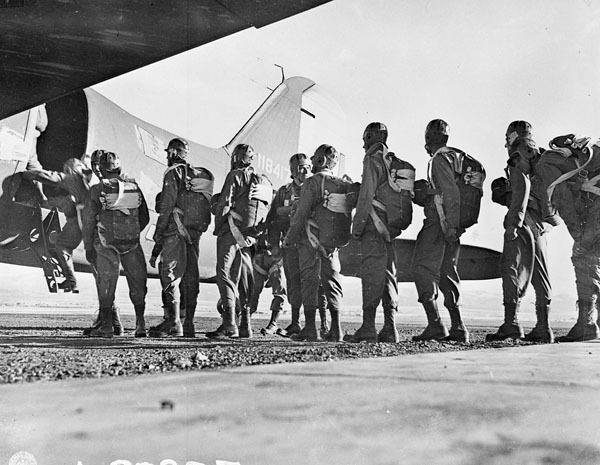 The Force saw extensive combat duty during the years 1943–1944 in Italy and southern France. It was known for always achieving its objectives. The Force was disbanded on December 5, 1944, but many modern Canadian and American Special Forces units, such as Joint Task Force 2 (JTF2), the Green Berets and the Navy SEALs, trace their heritage to this unit. On the eve of the First World War, an independent Poland had been absent from the European map for nearly 120 years. In the late 18th century, Poland was partitioned by Russia, the Austro-Hungarian Empire and Prussia; Prussia would eventually become part of a unified Germany. Polish lands were carved up and absorbed, and Polish people were scattered among three powerful empires. In the century following the partitions and the profound social and political transformations they precipitated, millions of Poles emigrated to North America. At the outbreak of the First World War, several hundred thousand Poles were living in Canada, while nearly four million were living in the United States. With such a large diaspora, countless Polish Americans and Polish Canadians were eager to fight on the Allied side with the aim of restoring their homeland. After a series of meetings between the representatives of Sir Robert Borden’s government and Polish delegations from the U.S., the Canadian government, with the approval of Britain, agreed to provide training to Polish officers living in North America. 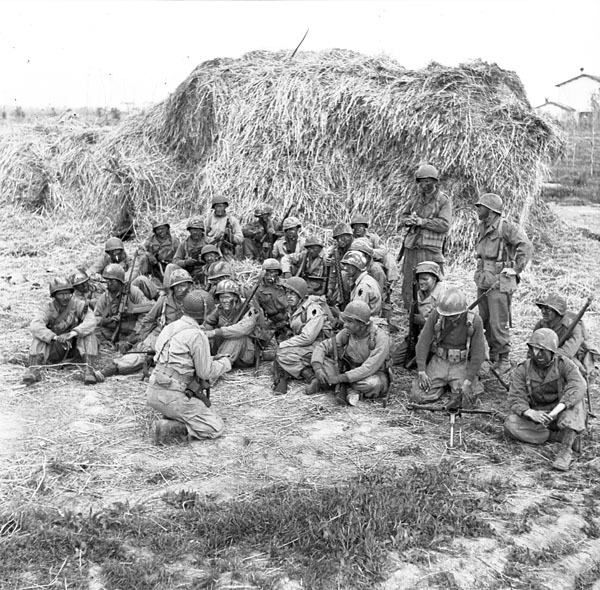 These officers, recruited from Canada and the U.S., would be sent to fight for the Polish Army in France, which ultimately financed their training. 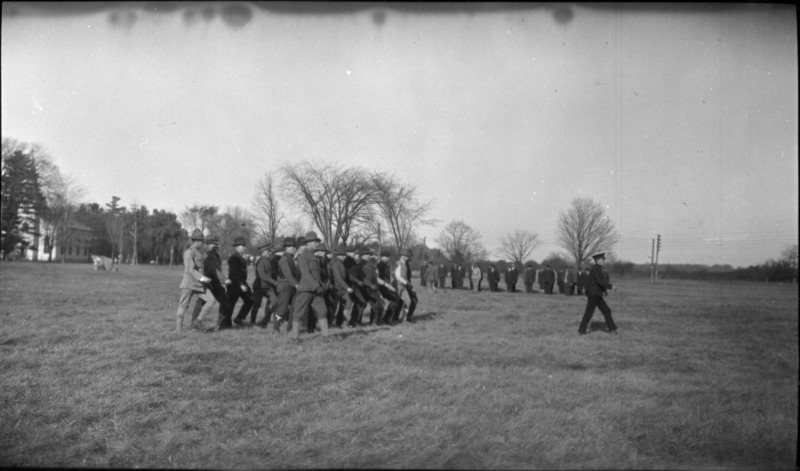 Although initial training efforts started in early 1917, a designated Polish Army camp at Niagara-on-the-Lake in Ontario opened in September 1917. Colonel Arthur D’Orr LePan was appointed as Commandant to the camp, a facility that came to be known as Camp Kosciuszko. Colonel A.D. LePan was born in Owen Sound, Ontario, in 1885 and was educated at the University of Toronto. He served in the Canadian Army from 1915 to 1919, including as Commandant until the camp closed in March 1919. His involvement in training Polish officers began in January 1917 with the arrival of 23 American volunteers at the School of Infantry in Toronto. As Commandant, Colonel LePan saw over 20,000 recruits from the U.S. and Canada pass through Camp Kosciuszko en route to France between September 1917 and March 1919. Many of Colonel LePan’s activities at Camp Kosciuszko are described in diaries he kept during his time as Camp Commandant. These diaries were donated to Library and Archives Canada by his son, Douglas V. LePan, in 1977. Colonel LePan’s writings offer interesting insights into a fascinating episode of Canadian history. In addition to lists of camp personnel, the diaries contain information about training, troop movements, lists of deaths in France, along with cause and location, and a plan of grave plots of Polish soldiers at the St. Vincent de Paul churchyard in Niagara-on-the-Lake. Colonel LePan also kept a copy of the telegram authorizing the establishment of the Polish camp. Also included in these papers are remarks given in March 1919 by Colonel LePan during a banquet in Buffalo, New York, addressing the closing of the camp. In his speech, he spoke about how crucial international co-operation between France, Canada, the U.S. and the Polish Military Commission was in making the camp a success and, most importantly, in re-establishing an independent Polish state. Until November 1918, the Niagara Historical Society and Museum will be presenting an exhibition entitled Camp Kosciuszko: The Polish Army at Niagara Camp, 1917–1919. The aim of the exhibition, which began in November 2017, is to commemorate the 100th anniversary of the opening of Camp Kosciuszko. Thousands of Polish Canadians and Polish Americans trained there before being sent to Europe to fight for the liberation of their homeland after 123 years of occupation.